You should have to pay more for a coffee in a disposable cup, say a group of British politicians. Neil and Catherine teach you the language the world's media is using to discuss this story. The word 'whizz-kid' means 'a very clever and successful young person'. There is another word, borrowed from German and used in English, which has a very similar meaning. What is it? 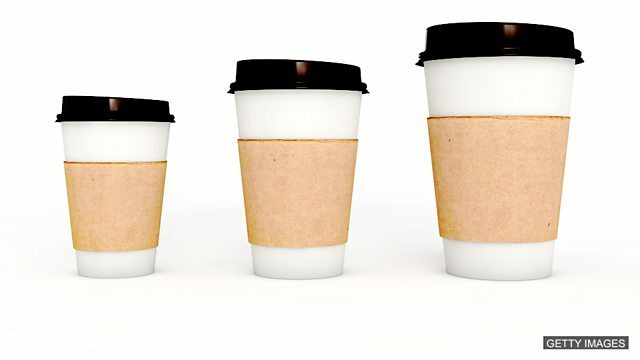 A committee of MPs has said it wants an extra 25 pence added to hot drinks sold in disposable cups. An estimated 2.5 billion are thrown away in the UK every year. The Commons Environmental Audit Committee says the levy would be used to improve Britain's recycling and reprocessing facilities. Which of these sentences would you be most likely to say to a friend? Can all nouns become verbs? Which of these might you see in a newspaper headline? Part of the correct phrase is onomatopoeic - it sounds like the thing it is describing. What's another way of saying 'wunderkind'?